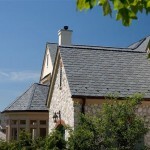 Majestic Slate is a style of tile that offers the natural beauty of slate without sacrificing strength and durability. 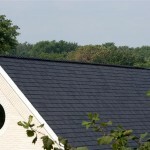 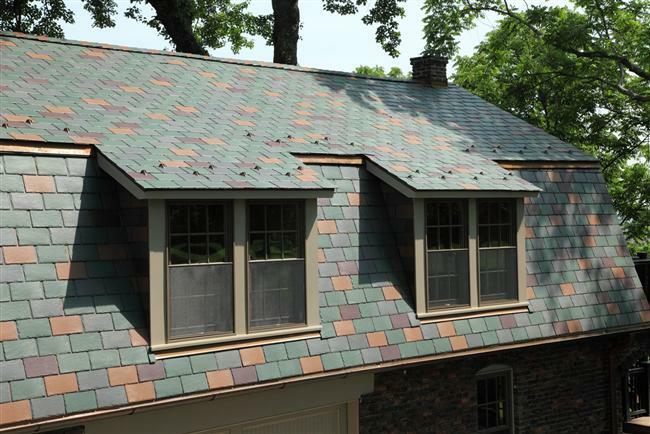 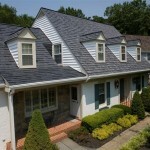 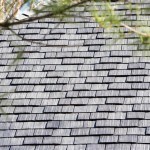 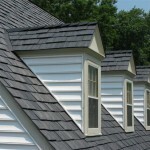 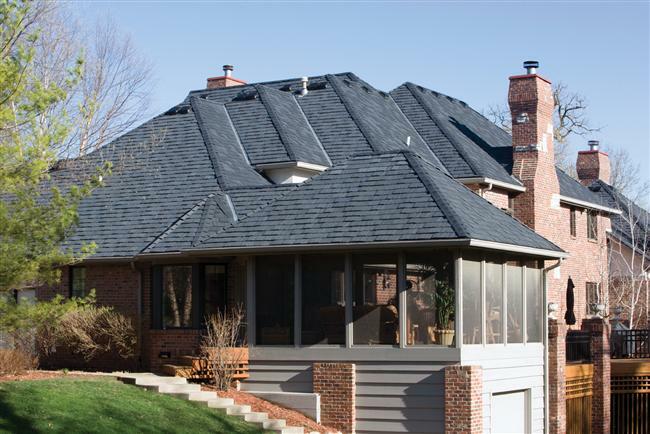 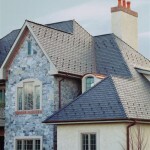 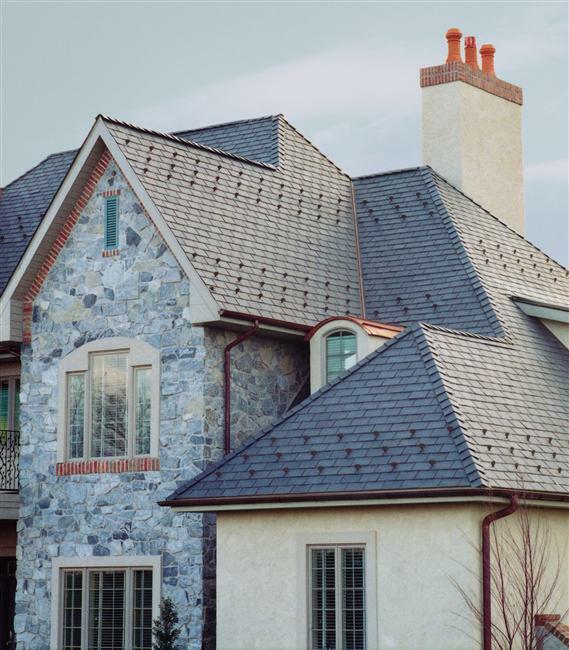 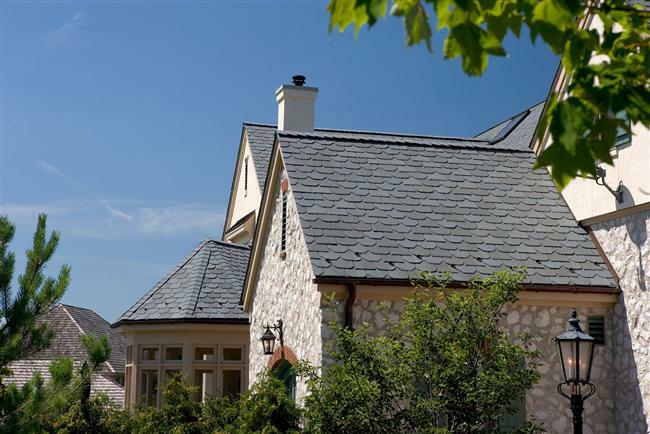 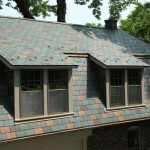 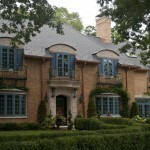 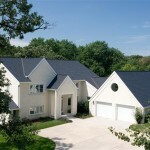 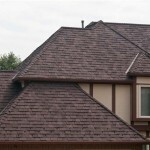 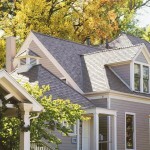 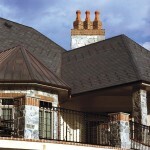 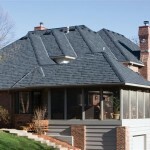 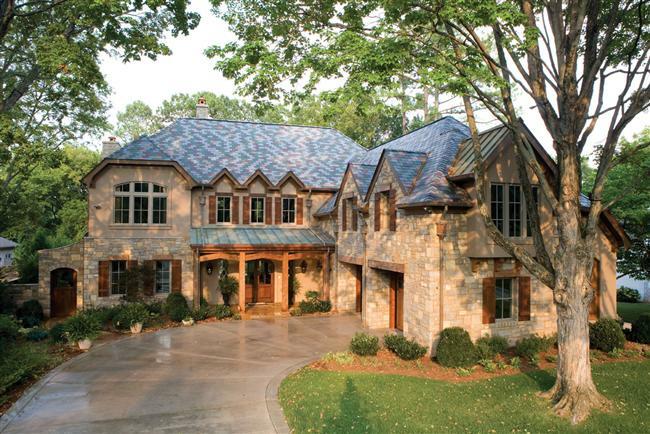 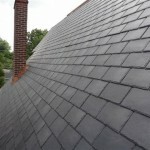 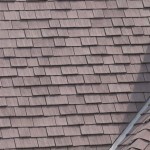 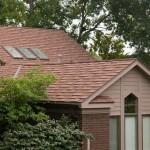 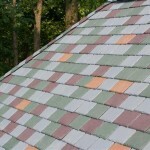 Majestic Slate is backed by either a 50-Year Gold Star or Limited Materials Warranty. 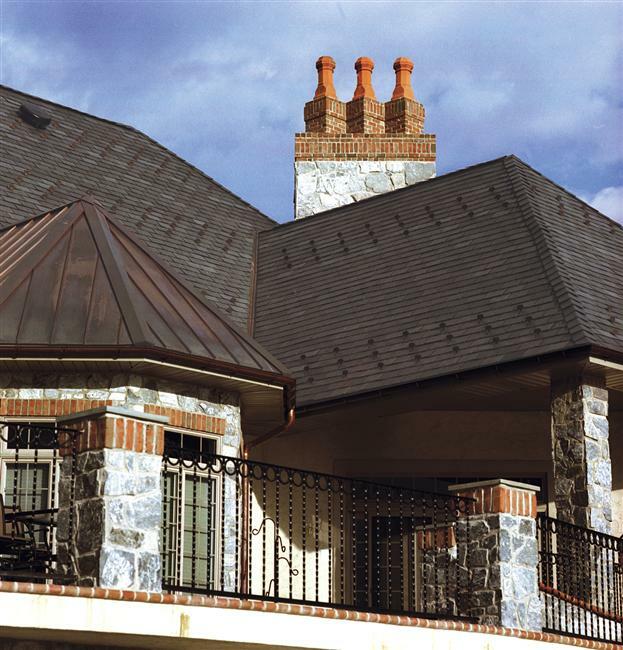 Majestic Slate uses state of the art technology to provide resistance to extreme weather conditions such as rain, hail, and wind. 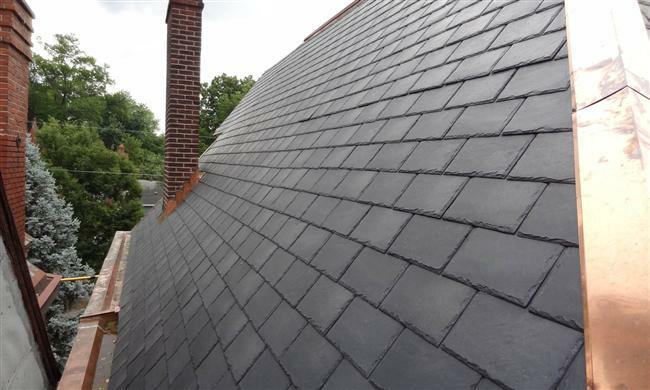 Manufactured from 80% post-industrial recycled rubber and plastic, Majestic Slate tiles offer an environmentally friendly, lightweight alternative to traditional slate roofing products. 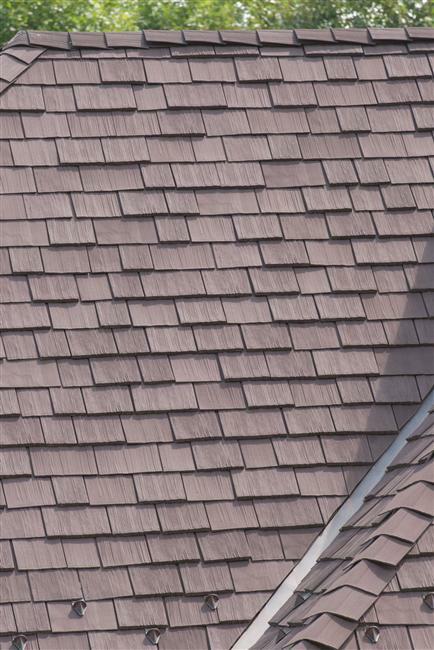 Majestic Slate tiles are available in 11 colors: Smoke Gray, Federal Gray, Midnight Gray, Black, Earth Green, Sage Green, Cedar Brown, Chestnut Brown, Driftwood Brown, Stone Red, and Mountain Plum. 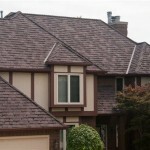 Offering the look and feel of natural cedar shake while providing top superior protection and durability. 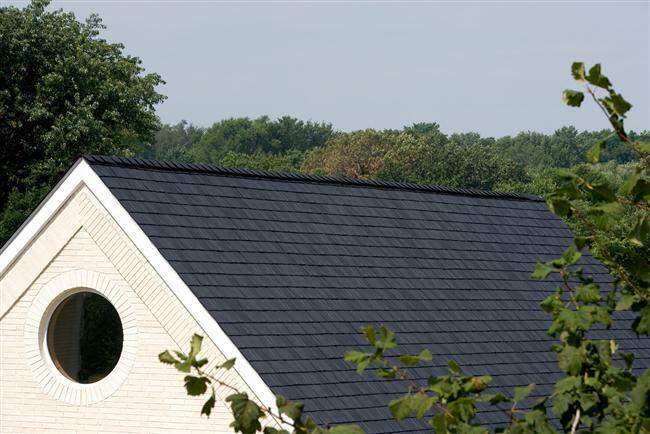 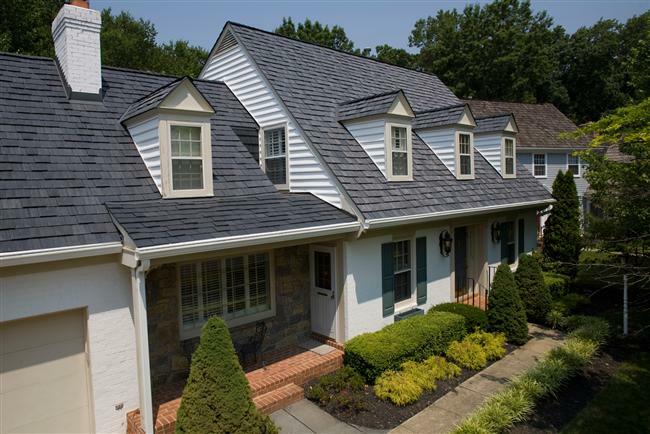 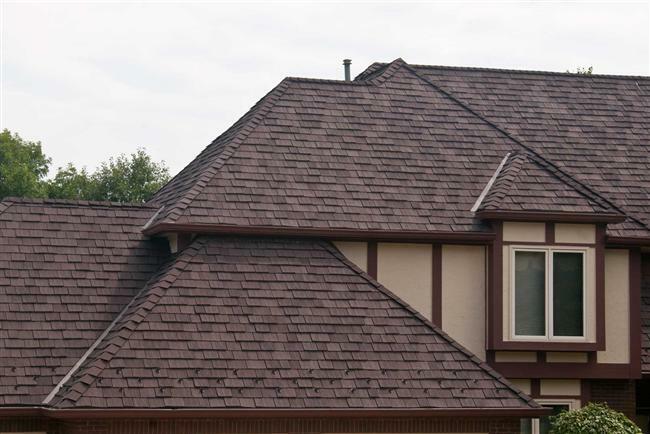 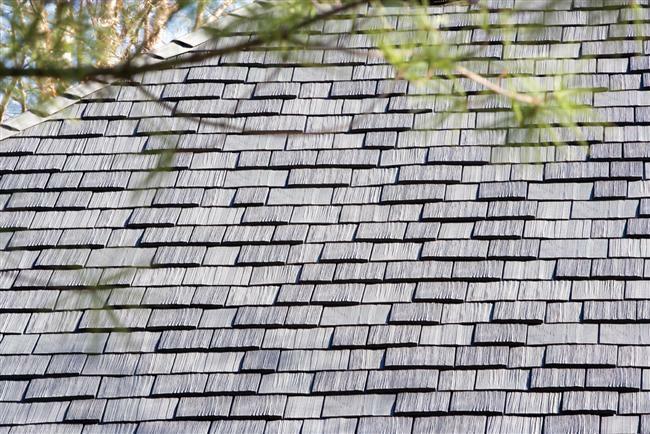 This eco-friendly style is manufactured from recycled rubber and plastic that is highly durable and long lasting offering a different alternative to traditional shake and roofing tiles. 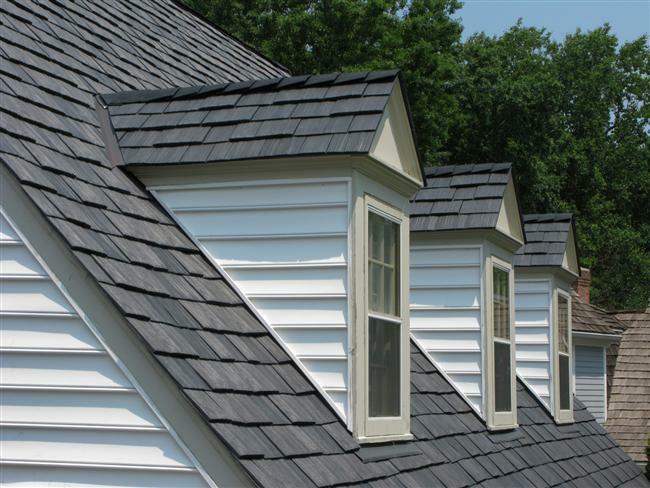 Like all EcoStar products, Seneca Shake offers Class 4 impact resistance and are available with a 50-year warranty and a 100 mph wind warranty. 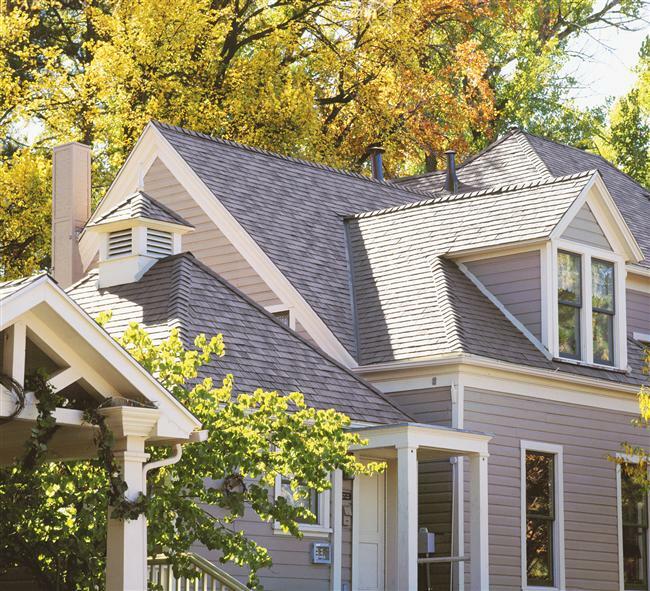 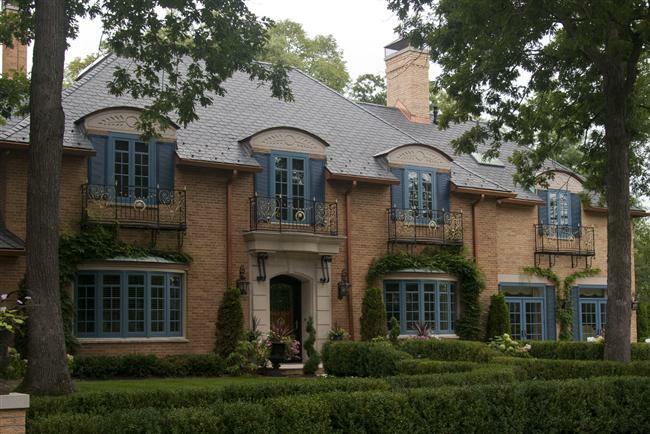 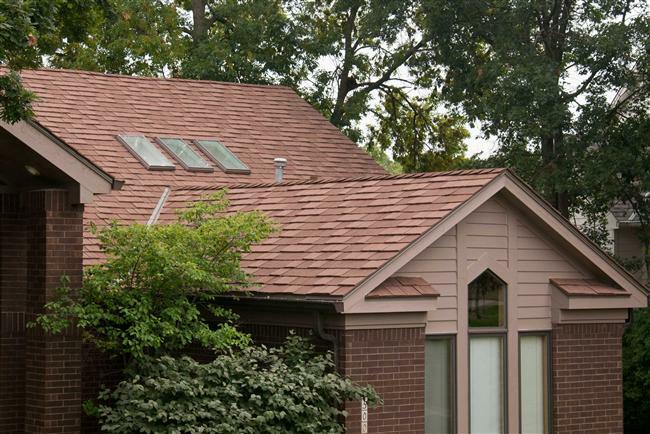 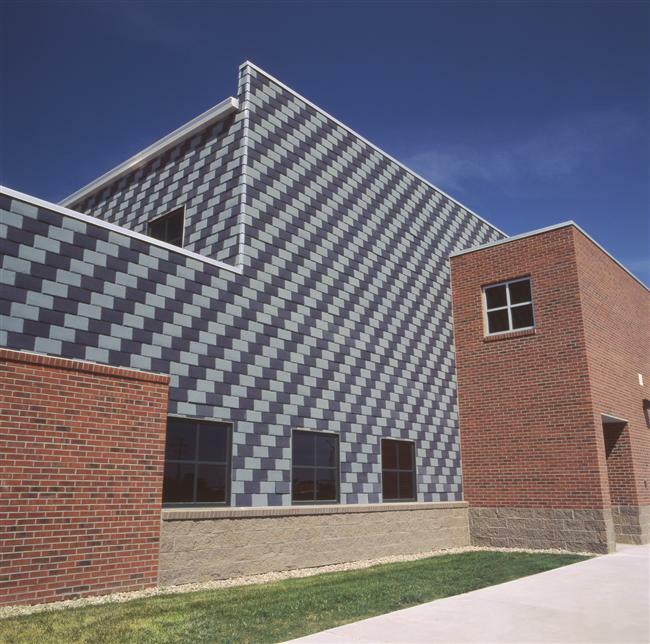 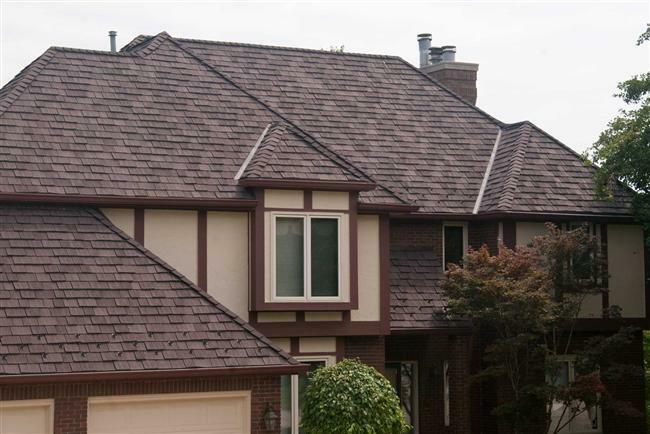 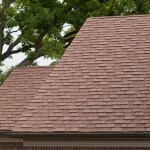 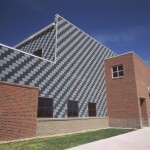 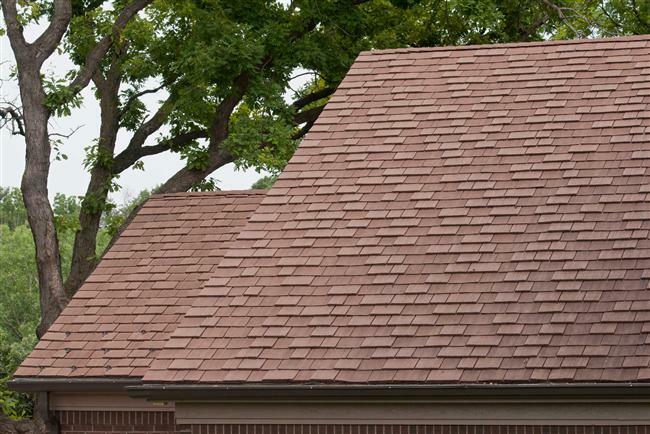 Unlike traditional wood shake, Seneca Shake tiles offering unique architectural opportunities for virtually any roofing system and are manufactured in a 6″, 9″ and 12″ width in various thicknesses. 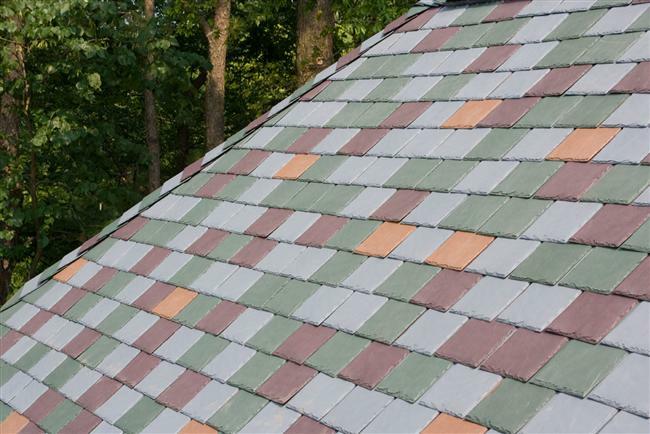 Seneca Shake tiles are available in 11 colors: Smoke Gray, Federal Gray, Midnight Gray, Black, Earth Green, Sage Green, Cedar Brown, Chestnut Brown, Driftwood Brown, Stone Red, and Mountain Plum.